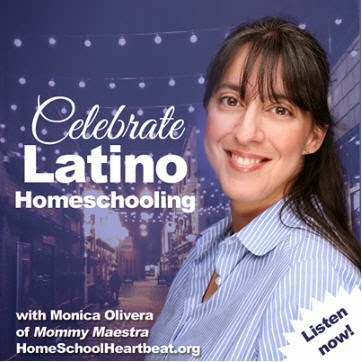 Mommy Maestra: Are You Going to LATISM'12? 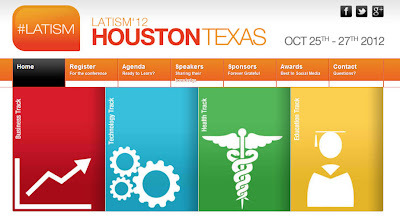 I know there are a fair number of bloggers out there following MommyMaestra, so I'm taking a moment to encourage those of you to attend this year's Latinos in Social Media (LATISM) conference in Houston. Last year was the first time I was able to attend their conference (in Chicago) and nothing but great things came as a result of it. 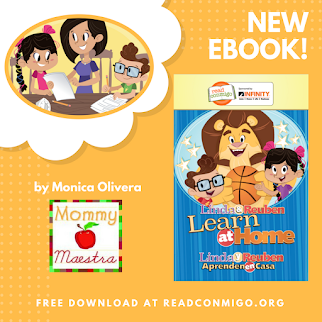 I made some fantastic connections that allowed me to share more education materials and resources with you, as well as additional opportunities to encourage more Latino families to get involved in their children's education. Regardless of whether you are an experienced education blogger or a beginner, the conference will provide you with a chance to expand your knowledge base and network with others of similar interest. 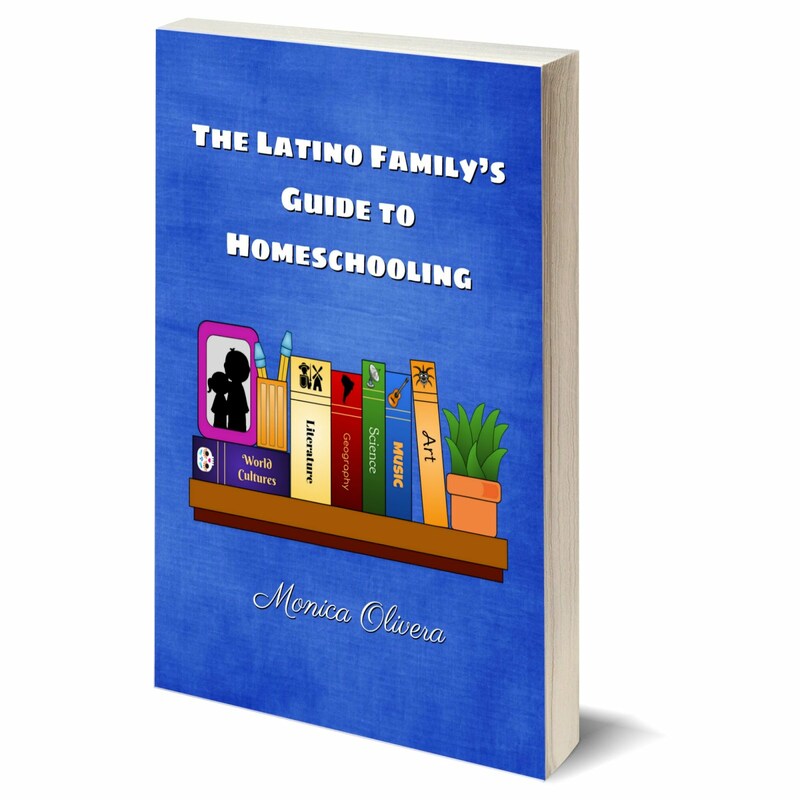 You can focus on how to get into blogging, how to become a better blogger, or attend workshops on more specific topics such as how some are leading bilingual students to success, creative uses of technology in education and more. 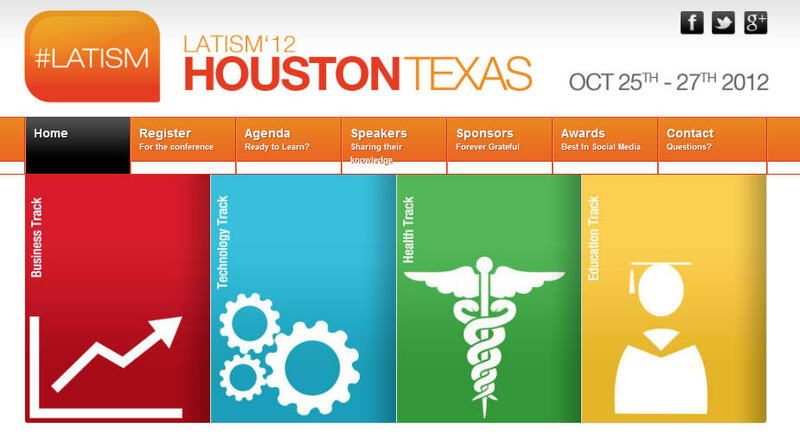 The LATISM conference focuses on four tracks: Education, Health, Business, and Technology. 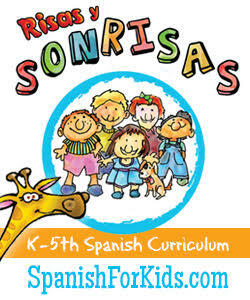 And there are companies who are really interested in investing in these areas sponsoring or attending the conference. 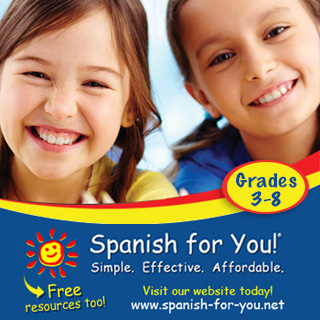 As a result of last year's conference I made contacts that helped me to become a PBS Ambassador, Plaza Familia contributor, and write a few articles for other sites, such as FOX News Latino. So if you have the opportunity to attend, and especially if you live in the Houston area, I want to personally invite you to attend. They only have a few tickets left, so get yours soon!